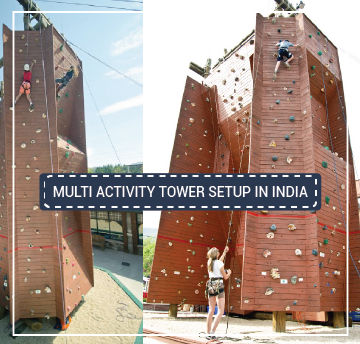 The Multi Activity Tower is the perfect way to make you Resorts, malls and other space-conscious areas more engaging and purposeful. 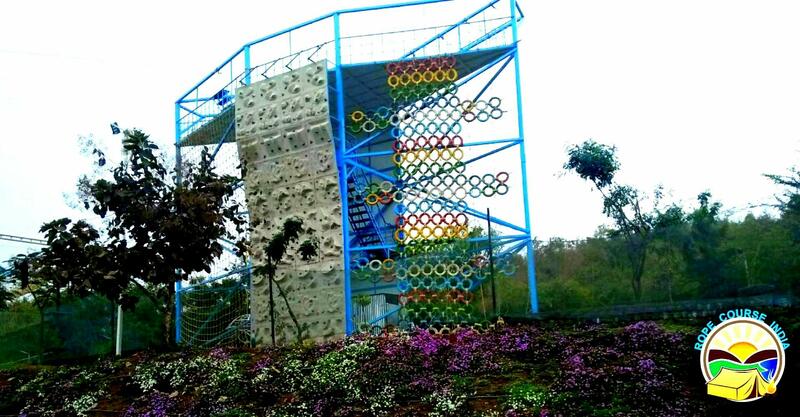 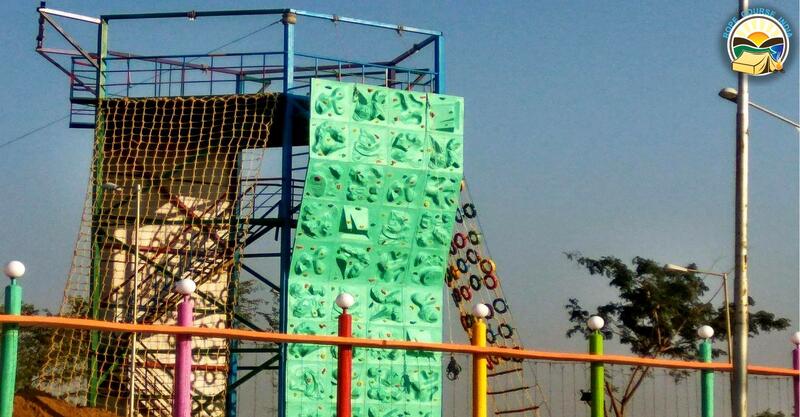 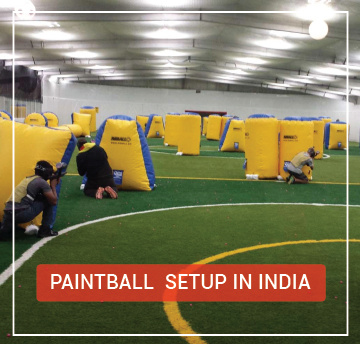 A specially-crafted modular structure according to your needs and budget, it offers a chance to rig up adventure activities which would otherwise be impossible to conduct at the location.It offers artificial surfaces, walls and conditions for activities like Rock Climbing, Rappelling, Zip Line, Parallel Ropes, Giant Swingsetc keeping the safety of the player in priority. 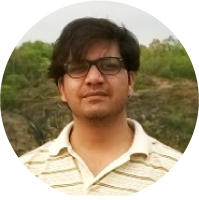 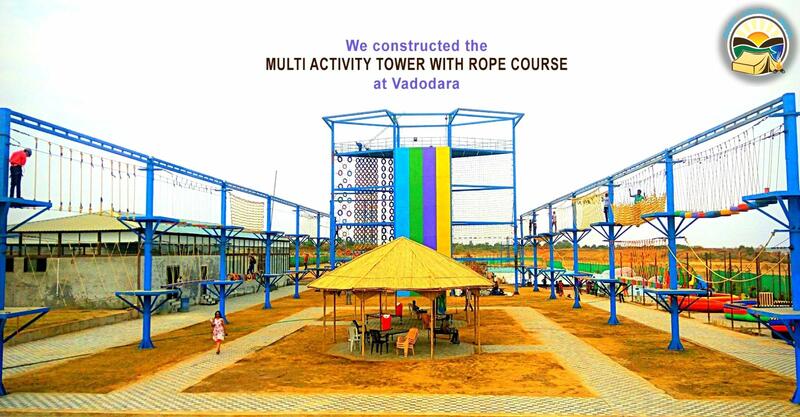 The tower is designed and built to ensure maximum stability, modularity and ease of maintenance. 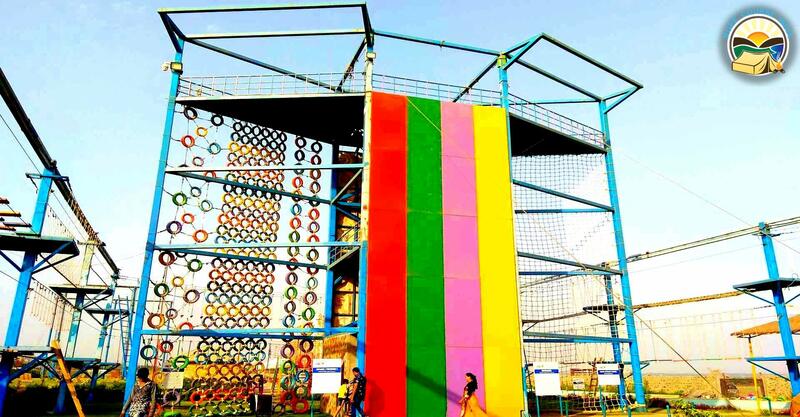 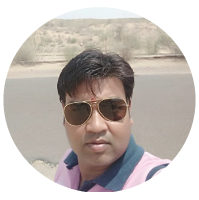 The structure also offers a huge, never-seen-before visual space that is bound to excite people’s curiosity and that can be profitably used for branding purposes. 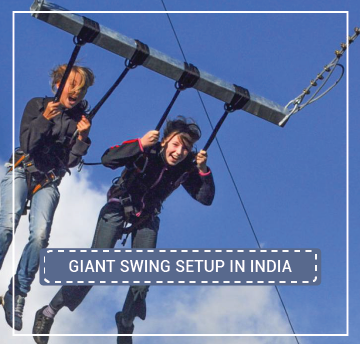 A specially-built modular Multi Activity / Multi Capacity structure offers a chance to rig up adventure activities which would otherwise be impossible to conduct at the location. 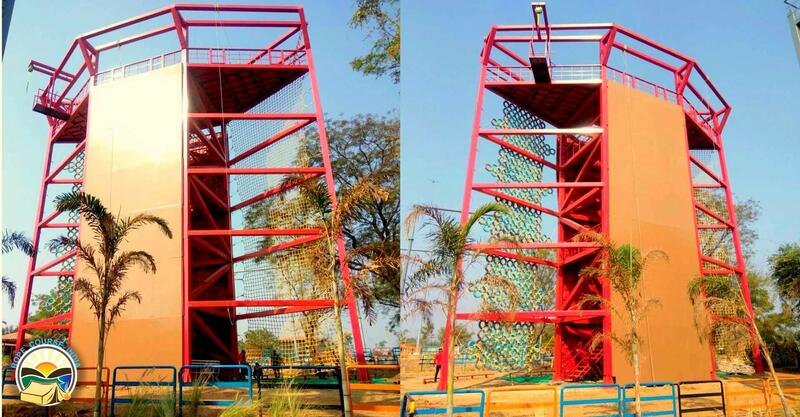 Multi-Activity Tower Design and Construction: AdventureSetups can design and implement a structurally sound, safely engineered (MAT), completely adapted to the client budget and requirements. 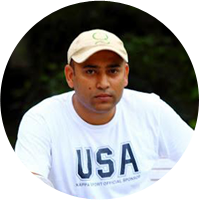 External Certification: Where required, inspection and certification can be obtained from external, international associations. 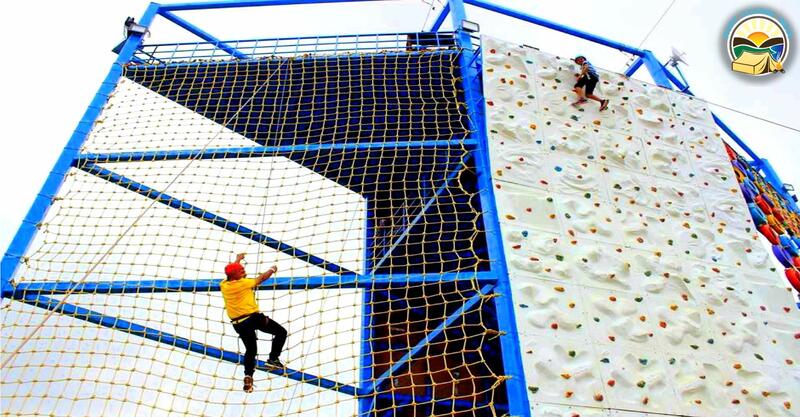 Rock Climbing Wall is an artificially constructed climbing structure with holds for hand and feet. 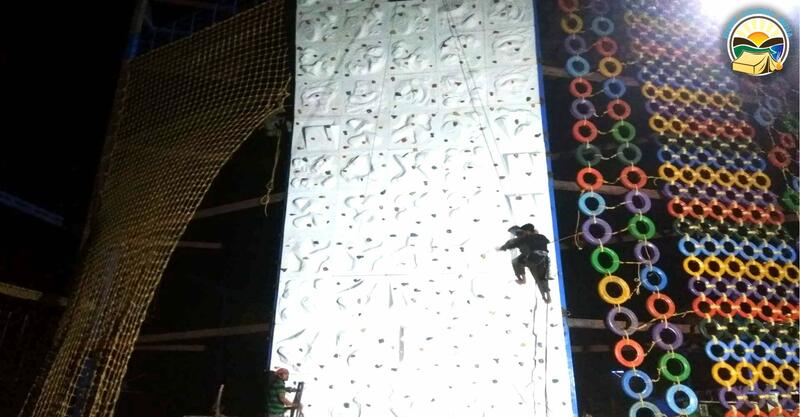 The climbing wall can be a permanent setup or can be erected for short or long durations within the Multi activity setup. 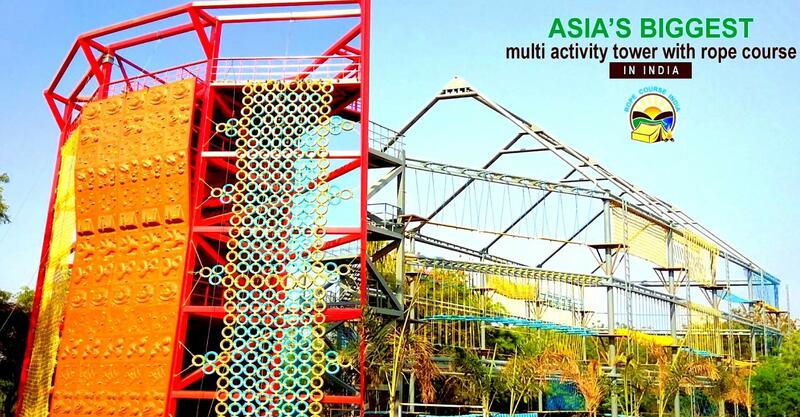 The Multi Activity tower also have Rappelling an adventure sport that can clearly challenge your limits. 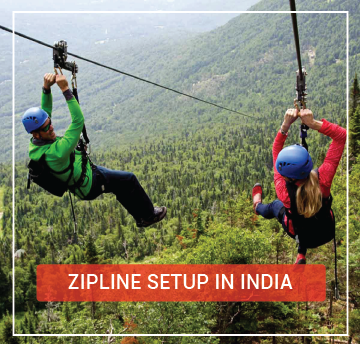 It is a specialized technique that is used to descend from the mountains and cliffs by making a controlled slide down on a fixed rope. 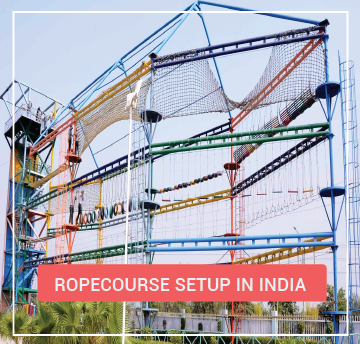 We will design and include Zip-line within the Multi-activity tower, according to your premise, budget and specific requirements to ensure a custom made line along with a Multi activity center that is engineered perfectly following all safety standards. 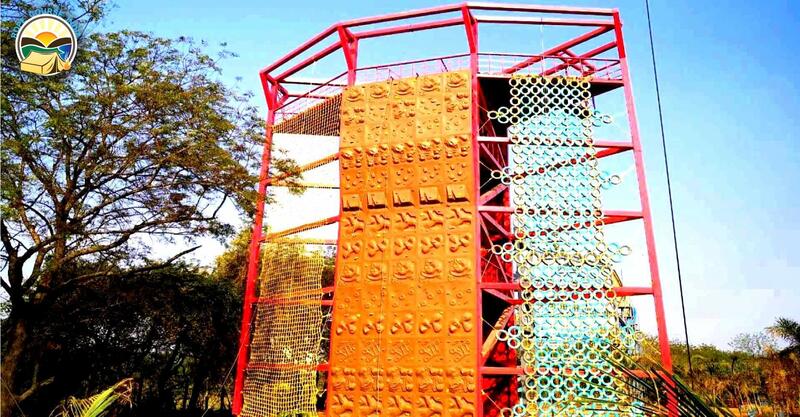 This component of the Mulit activity tower is also known as a Breathtaker, Screamer, or a Pendulum Swing. 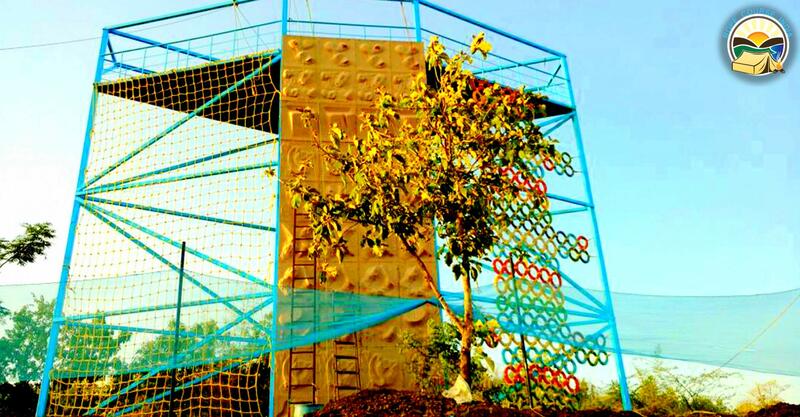 Also catering to Para Jumping allows you to replicate the feel of free falling. 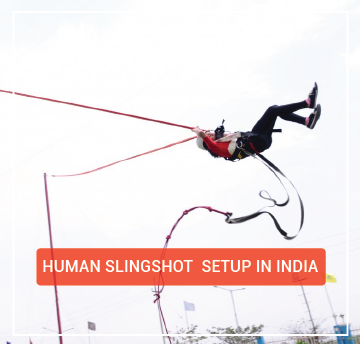 This exhilarating experience becomes possible with the custom made safety wire and harness to slow you down during the terminal part of your descent. 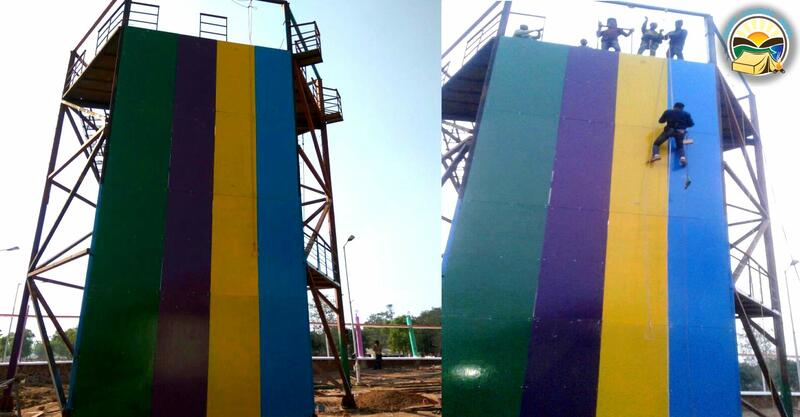 The multi activity tower also can be used as a Slithering base to crawl down like a lethal snake just the way the commandos does. 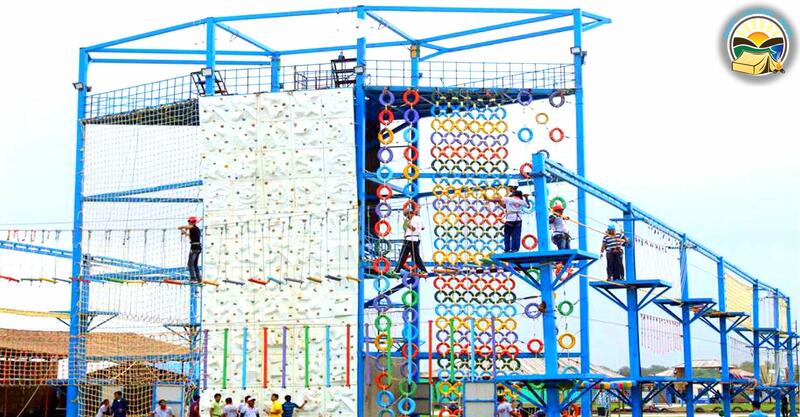 Believe it or not but one multi-activity tower can cater to all the above activities.You can amaze yourself as you take each of the challenges head on from speedy zips, midair jumps, suspended gravity defying climbing walls, and much more. 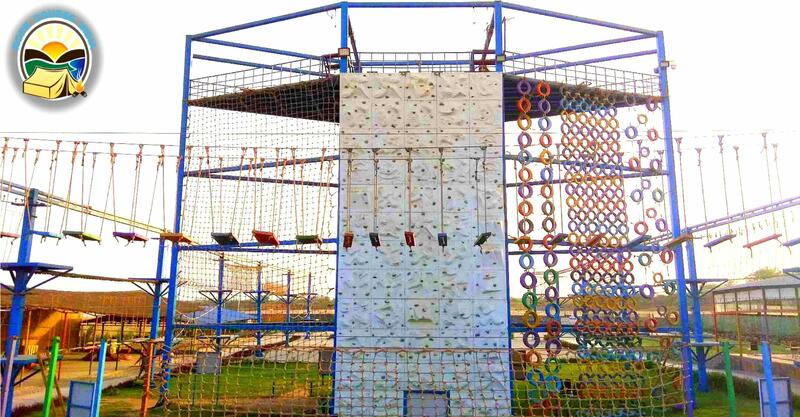 AdventureSetups can custom made a multi-activity tower as per your requirement deciding the heights and level of difficulty that you would like to incorporate in your own tower at your park, school or corporate house or even at your house.The challenges or ‘elements’ can be strategically placed at 3 levels from the ground that are differentiated into Basic, Intermediate and Advanced Commando Bridge Challenges in all 24 exciting variations that are placed all over the rope course to challenge participants of all ages.